Dec 5 (AZINS) After impressing the audience with his performance in his debut film LoveYatri, Salman Khan's brother-in-law, Aayush Sharma, is all set to collaborate with Sanjay Dutt for a gangster drama. "The film is loosely inspired by the underworld and an era of its rise and fall. Since it's a high octane action film, we could think of no one better than the legendary Sanjay Dutt," producer of the film Prerna Arora told PTI. "Aayush Sharma seems promising and has great screen presence. We were both keen on working with each other," she added. 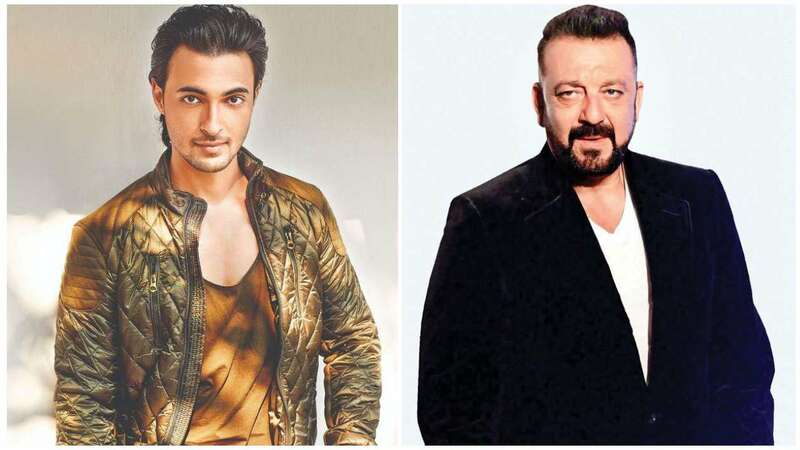 It will be interesting to see Sanjay Dutt and Aayush Sharma share the screen space for the first time! Even though both the actors have been roped in for the project, formalities with them are underway. An official announcement too about the same will be made soon. The untitled project will be jointly produced by Prerna under the banner Five Studio Five Elements and choreographer-filmmaker Ahmed Khan. The film is set to go on floors in May 2019. Sanjay Dutt who was last seen in Saheb Biwi Aur Gangster 3, also has Karan Johar's home production film Kalank and Ashutosh Gowariker directed Panipat in his kitty.